Hi! 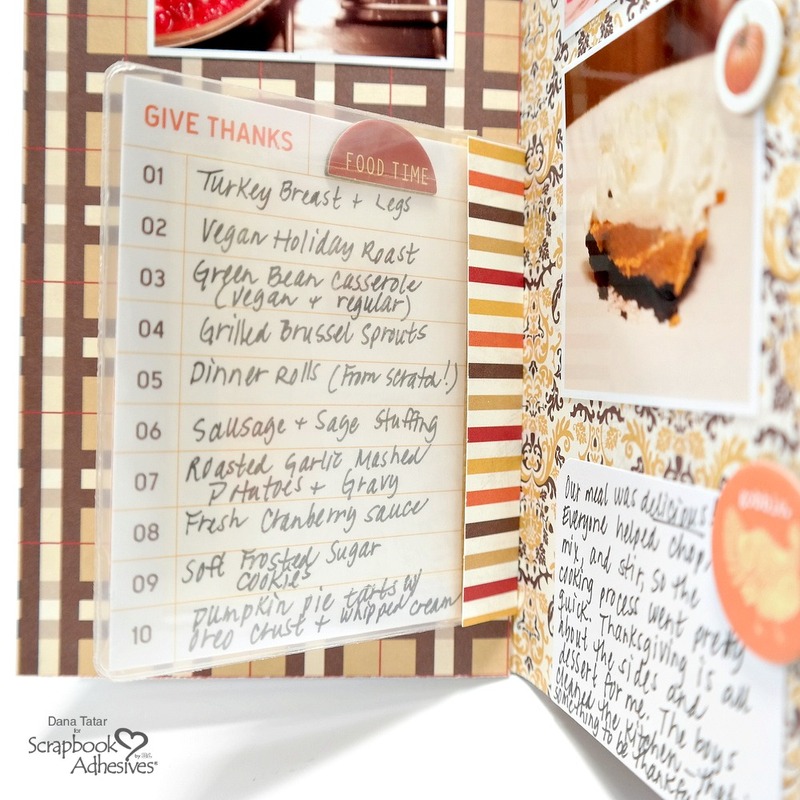 I'm sharing a look inside my complete DIY Thanksgiving Traveler’s Notebook that I created for Scrapbook Adhesives by 3L today. 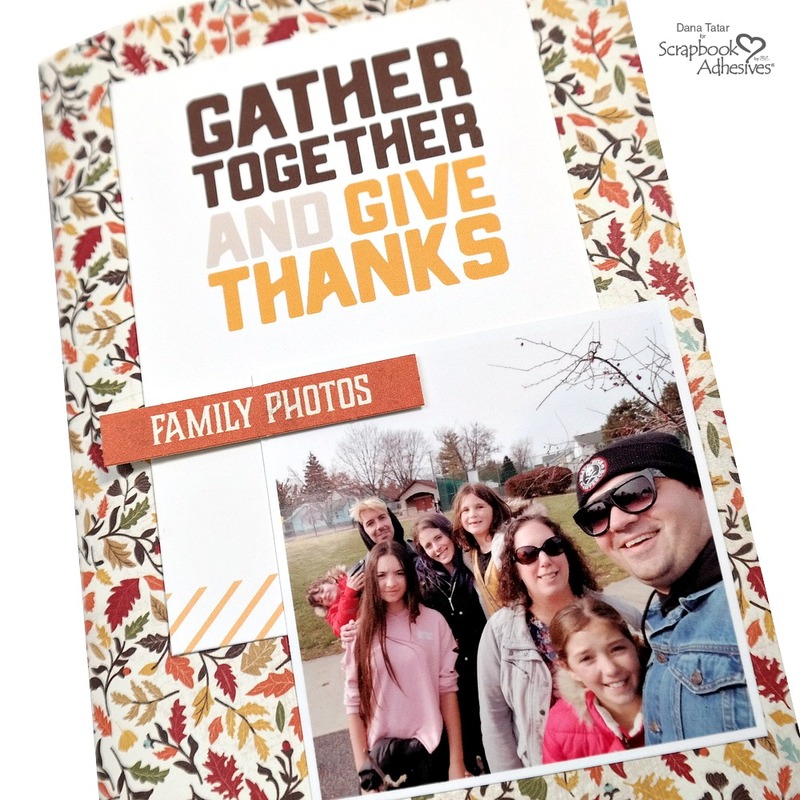 This is my first album documenting my Thanksgiving holiday and the notebook approach was a quick and fun way to record my memories. 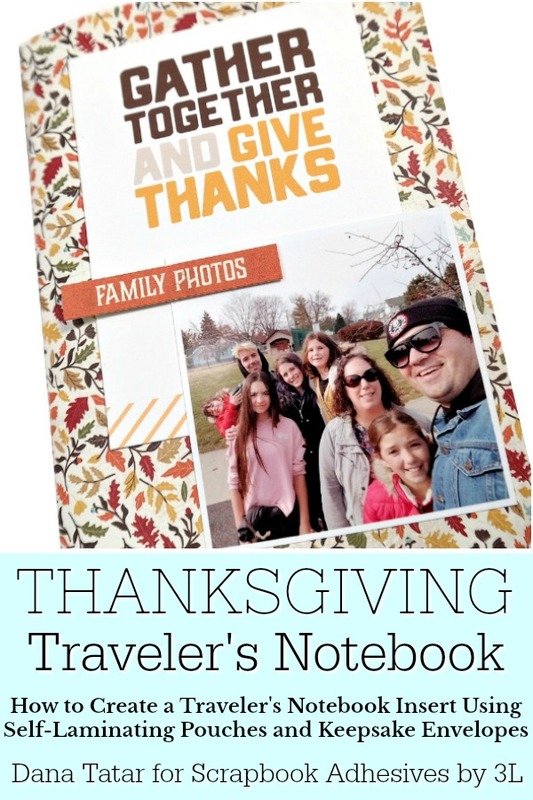 I shared my DIY Thanksgiving Traveler's Notebook Tutorial last month, so please start there if you missed it. I embellished the cover page of my insert with a journaling card, a die-cut label, and a family photo. 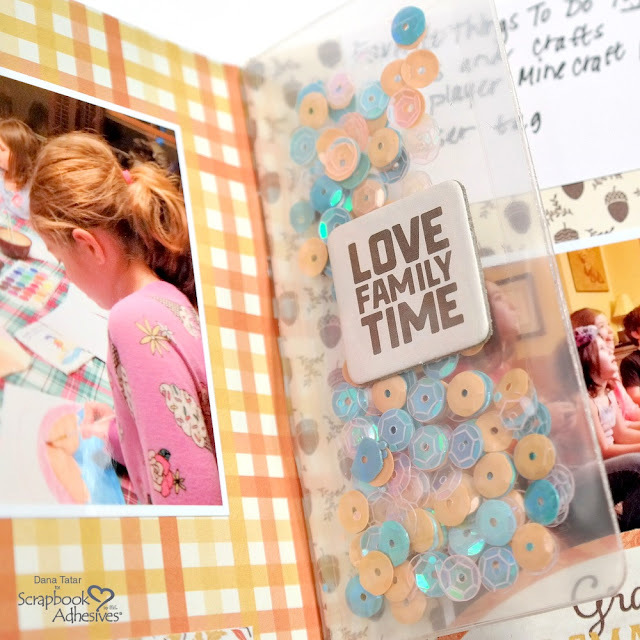 I used the E-Z Runner Ultra Strong Refillable Dispenser to secure the photos and cards to this album. The Thin 3D Foam Squares were the perfect size to adhere, and slightly raise, die-cuts for added dimension in a size-restricted book. I added several different sizes of Keepsake Envelopes between the notebook pages. Two of the same sized Keepsake Envelopes can be stuck back to back to create pocket pages. I used the flaps from the keepsake envelopes shown above to create a 2-sided flip card. I left the flap exposed (top photo) as reference. I used the E-Z Runner Ultra Strong Refillable Dispenser to secure the cards to the flaps. 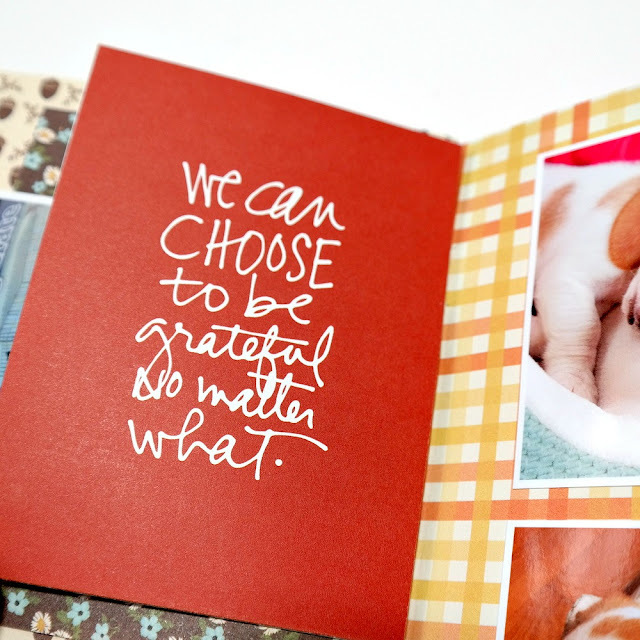 For a seamless design (bottom photo), sandwich the envelope flaps between the cards. For more information and photos about how I used Keepsake Envelopes and what adhesive works best where, please visit my blog post on the Scrapbook Adhesives by 3L blog. I have a short flip-through video of the finished notebook to share. Enjoy! This is such a GREAT idea and I love love love love how it turned out! GORGEOUS!!!!!!!!!! !